 It is always advisable to check travel information before you hit the road, particularly for long journeys. By preparing in advance, it is much easier to find the most suitable and efficient route for your journey. 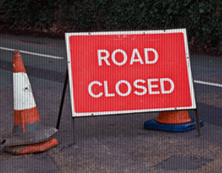 To find up to date information on roads and travel (road closures, diversions, and delays) both locally and nationally, we recommend using Roadworks.org. Developed by the company, Elgin, it has been described as the most comprehensive communication hub for live and planned road and traffic information. 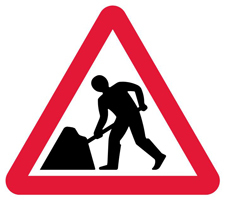 Alternatively, you can source information from the Norfolk County Council website and for main roads across the country, visit Highways England.